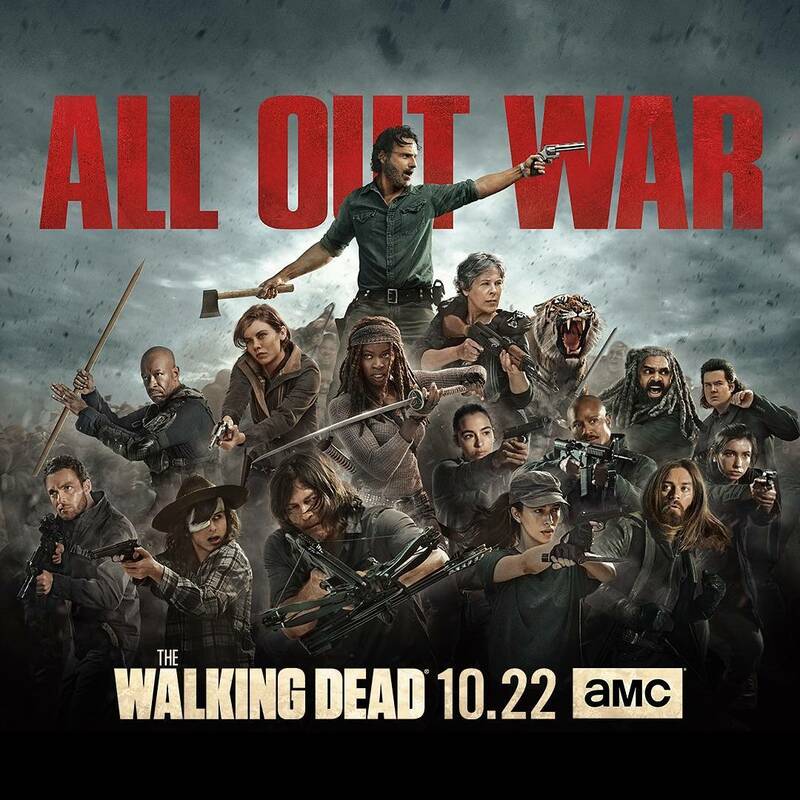 The Walking Dead - All Out War Poster. . HD Wallpaper and background images in the ang paglakad patay club tagged: photo the walking dead season 8 all out war poster rick grimes carol peletier daryl dixon michonne maggie rhee ezekiel eugene porter tara chambler jesus paul rovia morgan jones.